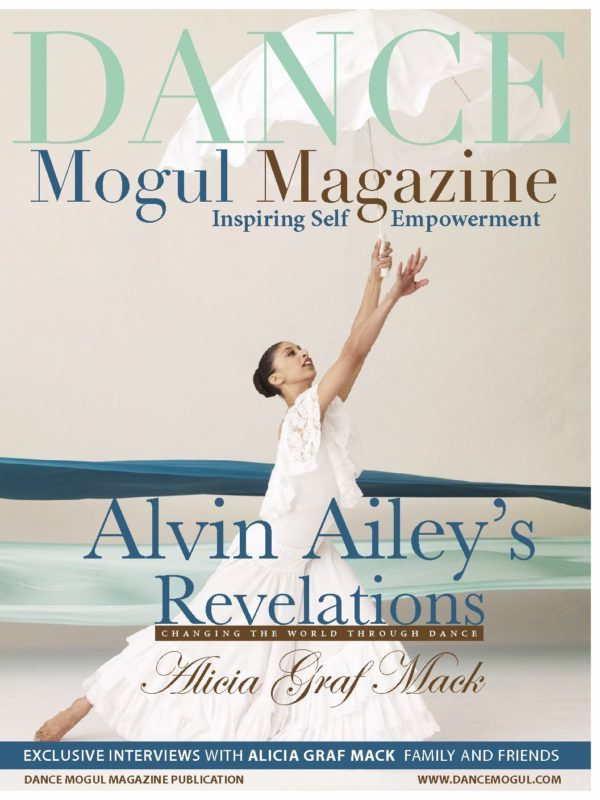 Dance Mogul: What inspired you to start dancing? Ashley Cruz: My dancer friends always laugh at me when I share this, but the answer to that question is the movie ‘Honey’ with Jessica Alba. At that time, I would have given the world to be her character in real life. I always loved to dance (salsa and hip-hop since I was about 12) but it was just that, something that I loved, a hobby. That movie shows how the main character turns her hobby into a career, specifically entering the commercial dance industry. I wanted to be that girl, that Latin girl from the hood, who opens up her own studio for her community, is the main girl in all the fly videos and of course, ends up with the hot guy lol. It inspired me, to make my talent my living. 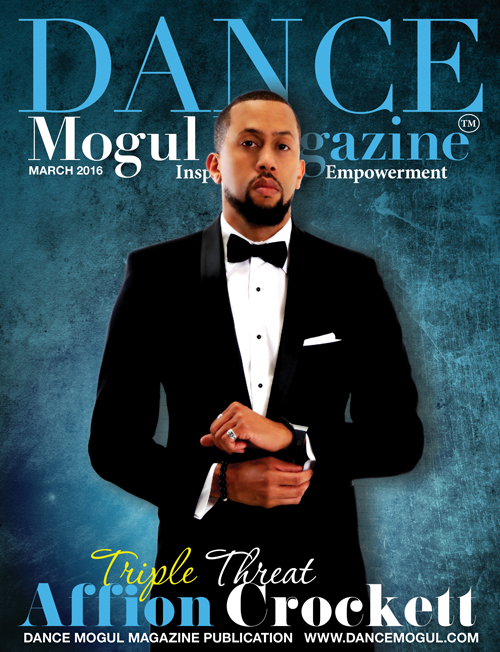 Dance Mogul: How did you develop a work ethic to train? Ashley Cruz: I believe I developed my work ethic to train from the competition groups I grew up in. 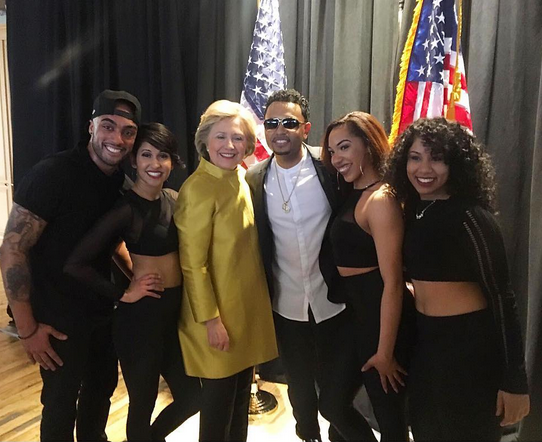 I began dancing at a recreation center in the Bronx who held a dance team (S.B.K.) where there were hundreds of raw dancers from the neighborhood. Later, I joined a dance company (W.R.T. The Collective) that consisted of this timeless dancers, but these dancers were all trying to learn and train to be ready for the industry. Both companies were nonprofit, you didn’t have to pay a dollar but you needed to work hard or fight for your spot. You needed to earn it, both on and off the dance floor. Be on time or the entire group pays, have every single part of your costume or you aren’t performing and most of all never ever take your training lightly, there’s always someone there to take your spot. All of these principles contributed to my work ethic. 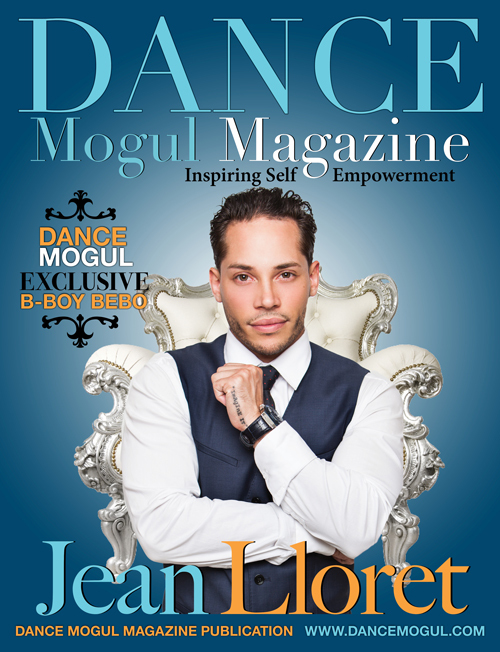 Dance Mogul: When was your big break? Ashley Cruz: I have to be completely honest, I don’t think I have reached my big break as of just yet. I’m 20 years old and my goals have such tunnel vision to them, they’re so specific. I want a world tour with a major artist, a set on a big-time music video, a lead role in a musical or commercial. To me, accomplishing those goals of mine will be my big break. I am so inspired by dancers like Danielle Polanco and Jessica Castro, who have truly achieved a level of excellence and their big breaks inspire me, I want mine to be something that I pass out every time I say it lol. 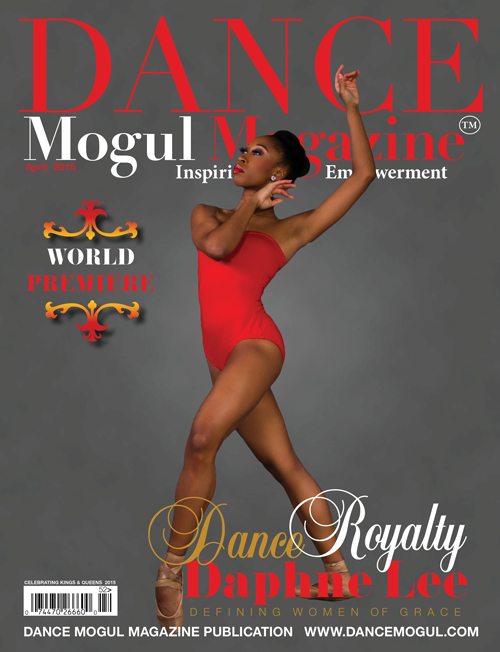 Dance Mogul: What have been some of your memorable moments on stage? 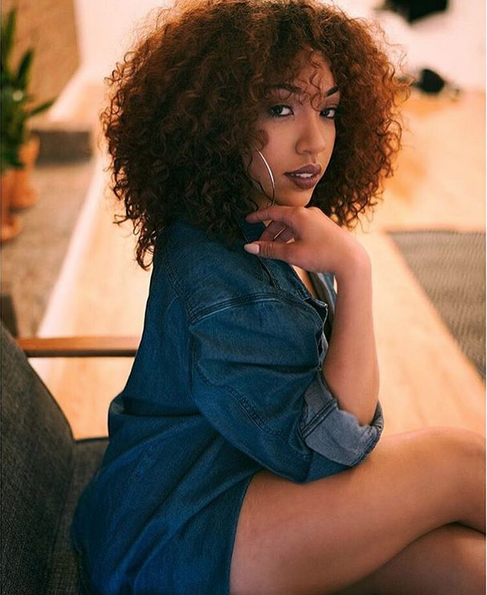 Ashley Cruz: One of my most memorable moments on stage has to be just recently performing on VH1’s Hip Hop Honors award show. It was my first big job, in my city, with legendary choreographer Fatima Robinson, to music I grew up to and honoring legends that my mom would geek out to. I remember being on stage dancing next to Lil Kim live on national television and there was this one part of the choreography in “Put your lighters up” where we have to point above our heads and then Kim on “BIG comes first and the Queen comes after.” My eyes filled up, it gave me chills! 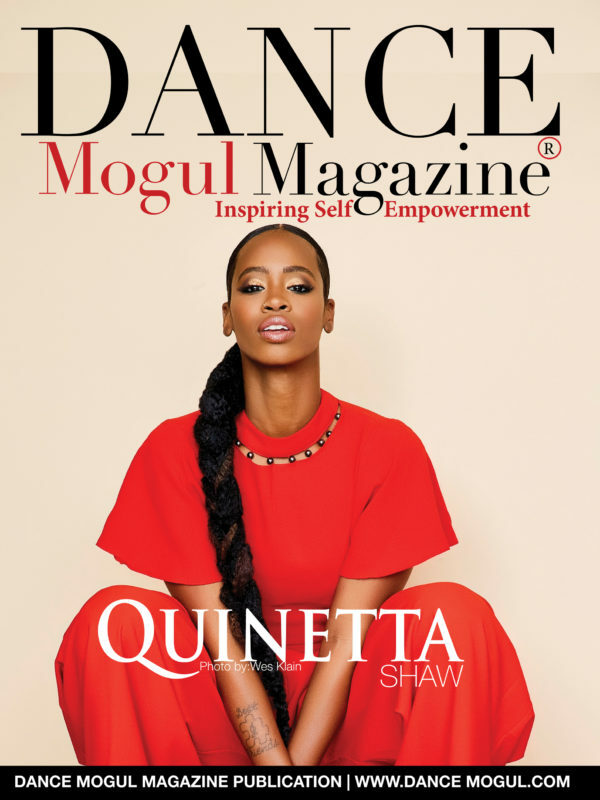 Dance Mogul: Based on your experience now what would you tell your younger self? Ashley Cruz: I would tell my younger self get into some ballet! I’ve realized how important it is now, how it is the foundation of everything. I would have definitely started at a young age! 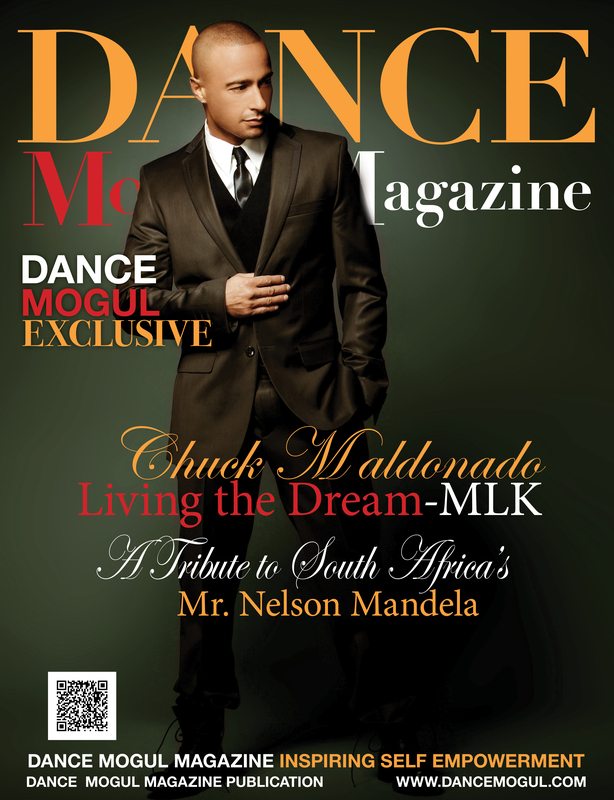 Dance Mogul: What is it like dancing for major artists on a regular basis? Ashley Cruz: It is definitely humbling. Makes you really appreciate what you do. You have all of these people, all of these fans, who pay so much money, who drive hours to watch this artist perform and you get to be on that stage contributing to their experience, it’s amazing! Dance Mogul: What was it like to perform at the 2016 VMAs? Ashley Cruz: Performing on the VMA’s was a dream come true. At this point in my career, nothing can top that feeling. 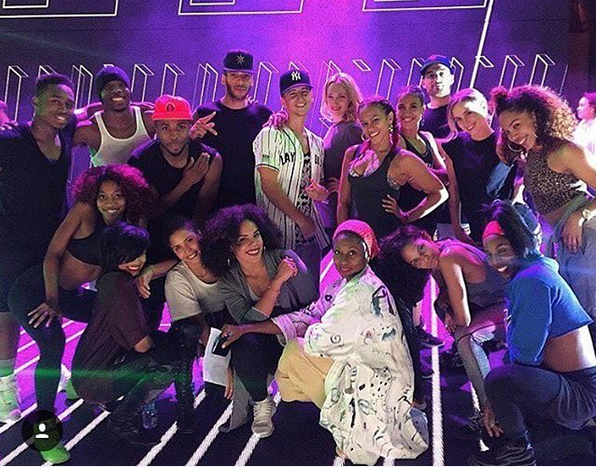 Never in a million years would I have thought I’d be in rehearsal for a Beyonce performance for two rigorous weeks, for the Video Music Awards at Madison Square Garden! Preparing for such a major performance was very challenging, it becomes super stressful at some points, but when you are around a woman like Beyonce and her entire camp of dancers, choreographers and her whole team it pushes you to put your big girl pants on and get the job done. Once you see that final product, it is all worth it! 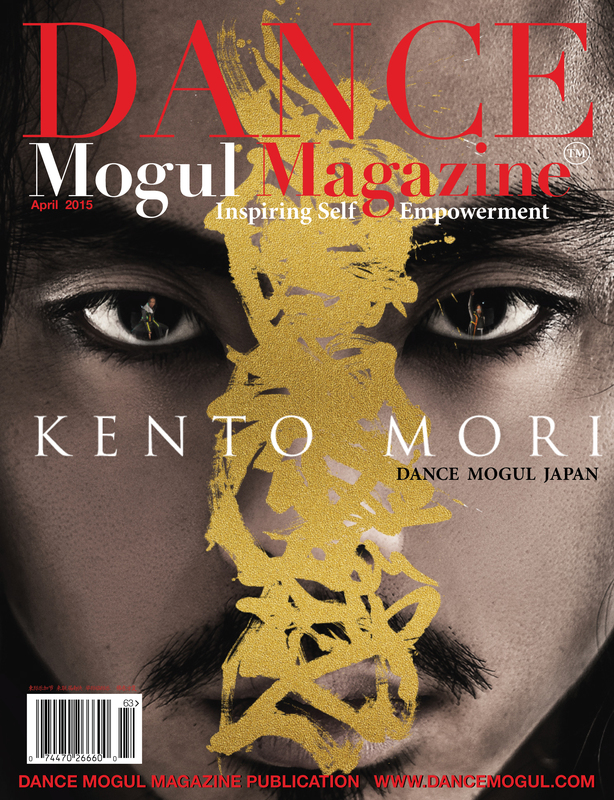 Dance Mogul: Where do you see your dance brand in the next 10yrs and how would you like to help empower the dance community? Ashley Cruz: In 10 years I’ll be 30 and I see myself accomplishing all of those “big break” goals I spoke about. In the midst of it all, sharing with my community how it is possible to turn your life long passion into your career. I don’t see my self being a choreographer, but I do see myself becoming a teacher and educator. Believe it or not before dance I’ve always wanted to be a grade school teacher, have my own classroom and teach the basic subjects. I plan to find time for college and receive my degree, but if God continues to bless me with the work I have put out for me, educating on this career path would be a dream! A studio in the Bronx would be amazing too, have to give back to the boogie down! 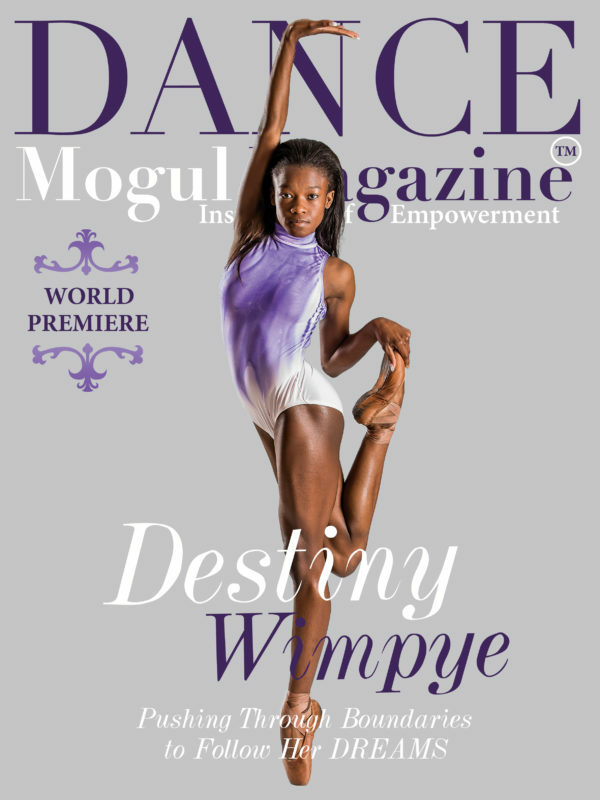 Dance Mogul: What advice do you have for the younger generation of dancers? 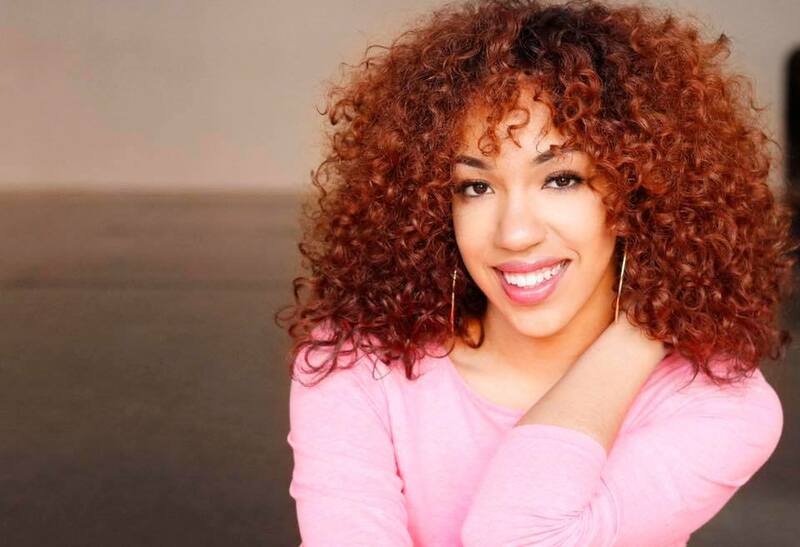 Ashley Cruz: My advice to the younger generation of dancers is to STAY TRUE! Stay true to who you are, and where you come from. It is so easy to lose sight of this when you’re in the industry playing different roles and surrounded by different people, but if you remain who you are, you will never feel lost. I’m still learning who Ashley is, who I am in and outside of dance, but I solemnly let myself determine that, stay true! 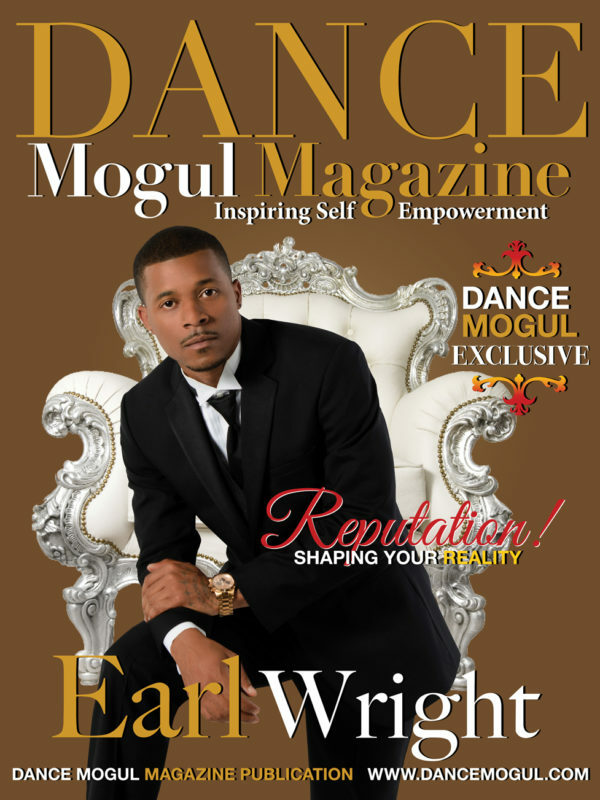 Dance Mogul: Is there anyone you would like to thank? Ashley Cruz: I’d like to thank the best people in the world, my family, and specifically my super mom! When no one believed in dance for me, it was her who did! I’d like to thank, S.B.K (Tessie Marrero), WRT (David and Shanessa), Torey Nelson, Rhapsody James (ME Season 4), Luam Keflezgy (RTI), who have all contributed to the dancer I am. All of my bomb friends taking this crazy road with me, thank you! And that man upstairs, he is the one! Nothing is possible without his glory!